In June of this year, WP Engine took over StudioPress from Copyblogger. They’ve been quiet the first couple of months, but WP Engine is making their intentions with StudioPress, and specifically Genesis, very clear in the last couple of weeks. Ever since WordCamp Europe 2018 in Belgrade, people have been anxiously waiting for the release schedule of WordPress 5.0. 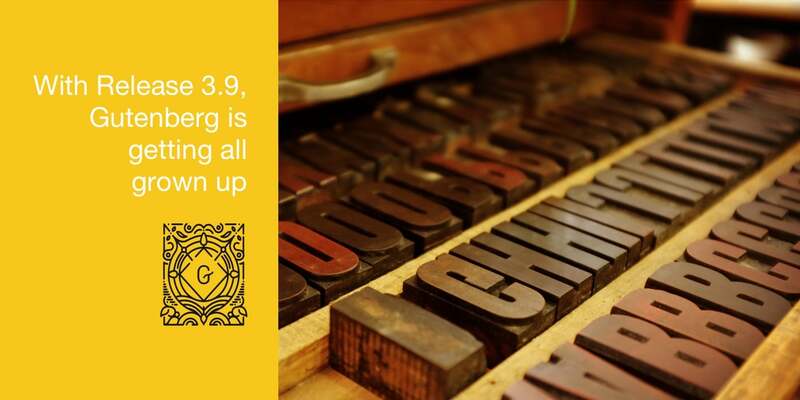 Specifically, when will Gutenberg finally been added to core. This week’s Monday was the first opportunity to buy your WordCamp ticket for what’s going be a great WordCamp Europe again. This time in the beautiful city Berlin in Germany. WordPress.com, Jetpack and How It’s All Changing, Maybe? Having a commercial version of WordPress alongside a non-profit version has been confusing. Especially to those starting out with WordPress, but not exclusively those new to it. It would be a great win for the WordPress Community if Automattic’s flagship product, WordPress.com, would rebrand itself to Jetpack.com. I have said this, half-jokingly, in the past decade to anyone who would listen. #sorrynotsorry. But with WordPress.com now allowing for plugins and themes to be activated on their platform, the lines get even more blurry. Since Automattic is running on venture capital money, at some point it’s going to focus on monetization even more. 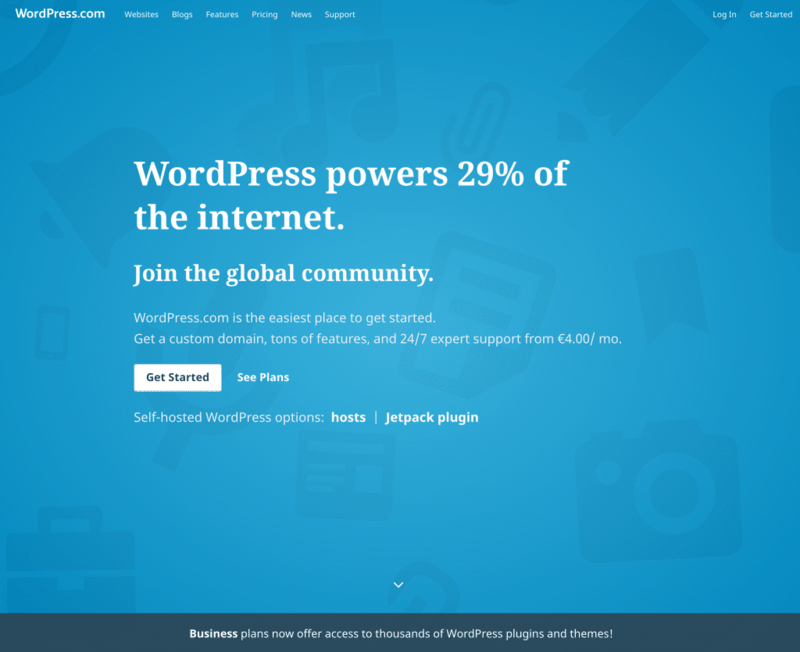 If you have been paying close attention to how the sign-up between a stand-alone WordPress installation and Jetpack has changed over the last couple of months, you will have noticed. For a brief period, the free option was even hidden in the “Skip for now” button below the pricing table you’re greeted with when you connect Jetpack to your site. What’s even more interesting, navigating to the WordPress.com main page–make sure you’re logged out–will show you a WordPress frontpage without any signs of a W. Meaning the WordPress logo. I’m not sure when this changed, but it’s a very clear sign that WordPress.com’s branding is changing.